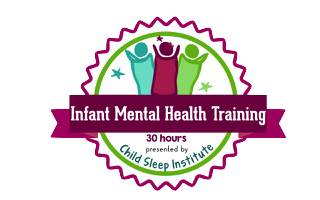 Tired Of Shedding Tears Of Frustration, Hopelessness, And Pure Exhaustion About Your Child's Sleep Struggles? I can help! Let's Chat! 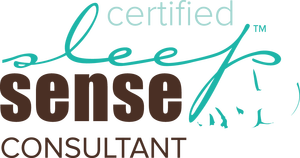 Book Your Child's Free Sleep Evaluation today! 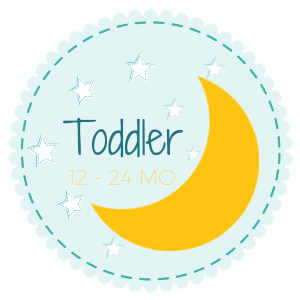 ​Are You DREAMING of some quick and easy things you can do, starting tonight, to help your little one start sleeping all through the night... and taking long, restful naps during the day? I can help! Download 7 Tips To Getting Your Little One To Sleep Through The Night. Don't spend another night awake. Choose the package below that fits your child. I can’t believe just how much you have helped my family and in so many ways. We never thought it was possible, but we now have our bed back! Our kids are sleeping through the night AND in their own beds – life changing! 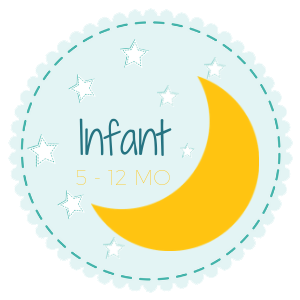 … My son is a completely different boy now that he is well rested throughout the night and my daughter is finally taking her naps that she has so desperately needed. Your guidance, tips and tricks were the key to this whole process! 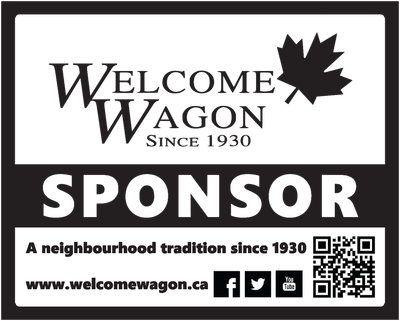 We can’t thank you enough!! I wasn’t sure if spending the money was going to be worth it. Now I can say with confidence it WAS worth it! I have my sanity back! I started this journey with waking up 4x a night and dealing with 30-40 min crap naps all day with my baby. I am now down to 1 x a night and he’s napping 3 solid naps a day that last anywhere from 1-3 hours depending. I don’t feel like I’m living at a sleep torture camp anymore! I can’t thank you enough for your support on those days I wanted to give up, for answering my 1000 questions and for giving me back some much needed sleep. We would highly recommend Erin and her consulting to any parent who is in need of a good night’s sleep! My husband and I hired Erin after our 10 month old regressed to waking every 45 minutes. We were spending hours getting her to sleep – then constantly alternating turns in her room after she woke. We were exhausted and had no time with each other at all. We needed a program that was effective yet gentle enough to allow us to comfort her through the process. It wasn’t easy….. But it worked! After three nights, our girl was sleeping 12 HOURS at night!!! !Naps are longer as well! We really appreciated Erin’s encouragement through it, and her availability for any questions we might have had. My husband and I watched a movie together for the first time in 6 months!!!!! Our whole family is more rested and much happier! 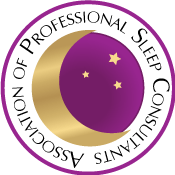 My hesitation for working with a sleep consultant was just that I wouldn't learn anything new or different from a consultant versus just reading up on it. But, we were able to get rid of all sleep props with Erin’s help. 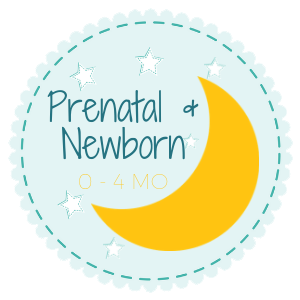 What I came to learn through Erin’s help was that our baby was severely over tired. Fortunately, Erin’s sleep plan was very supportive and easy to follow. We now have a 4 month old who I put down for naps fully awake, who naps 2+ hours 3 times a day and 9-10 hours straight at night. Erin’s support throughout the process was instrumental in making me feel confident that I could stick to her recommendations and her follow-up was thorough and easy to understand. Now we have a baby who happily sleeps thru the night and allows our whole family to sleep better too! Erin has exceeded all my expectations about sleep training. I am a physician and I knew a lot about sleep training already and was still not able to successfully succeed on my own. Erin helped me and my family in a encouraging and simple way to achieve that. She is professional, kind and very approachable. She makes you feel valued. My little one is 5 months and sleeping through the night. He is happier and am too. ​I would highly recommend her to my friends and my patients." SUBSCRIBE TO SLEEP - Get sleep information and tips straight to your inbox.